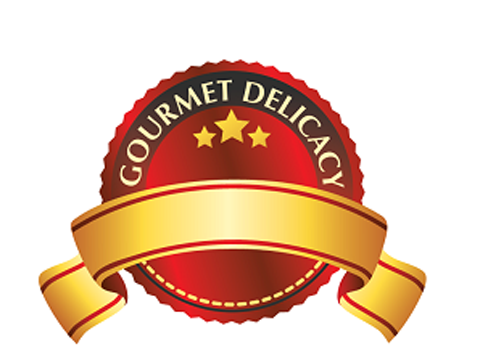 Gourmet Delicacy offers a speciality sauces, dips, seasonings and marinades of overseas origin. We develop and supply Mediterranean, Lebanese, Mexican, Italian and American cuisine products and supply to HORECA and retail channels. We at ‘Gourmet Delicacy’ manufacture Nut Butters and Speciality Sauces. Our flagship product is Tahini (a Mediterranean dip used in almost every Arabic, Lebanese or Greek cuisine). We also offer variety of Peanut Butter and Mediterranean, Mexican, Italian and American sauces, seasonings, marinades and dips. We procure our products from domestic market. We also rely on importing few of our ingredients that are not native to the country. Major challenges faced by us were finding the right distributor/super-stockist to carry our products. Every manufacturing company follow a set formula for setting the price for products. We do products and pricing surveys from our competitors, check with pricing and inflation trends and derives the pricing of our products. We also ensure that we have room for offering sales and discounts to our customers. We follow the best manufacturing practices to ensure the quality of our products is maintained very well. Right from procurement, processing, packaging to dispatch, we ensure that safety and hygiene parameters are followed. Our primary consumer-base is HORECA segment. We sell to chain restaurants such as RollaCosta, Al-Zaitoon and Falafel’s. Currently, we serve close to 40 restaurants in Mumbai. We utilize the services of hotel supply distributors in Mumbai and Bangalore to dispatch products to our customers. According to you, where does seafood industry stand today in India? With exposure to international cuisine and awareness through media and TV shows featuring seafood, the seafood industry is set to grow at a very good rate in the coming years. Indian seafood exports have also grown at a very good rate due to advancement in seafood cultivating and harvesting techniques and support from the government. Our plan is to increase product range, expanding products and services to new territories and team building. The company is self-funded; and we will be seeking investments for expansion and capacity development.